What are we use this for ? There are several different application for this sequence as listed below. 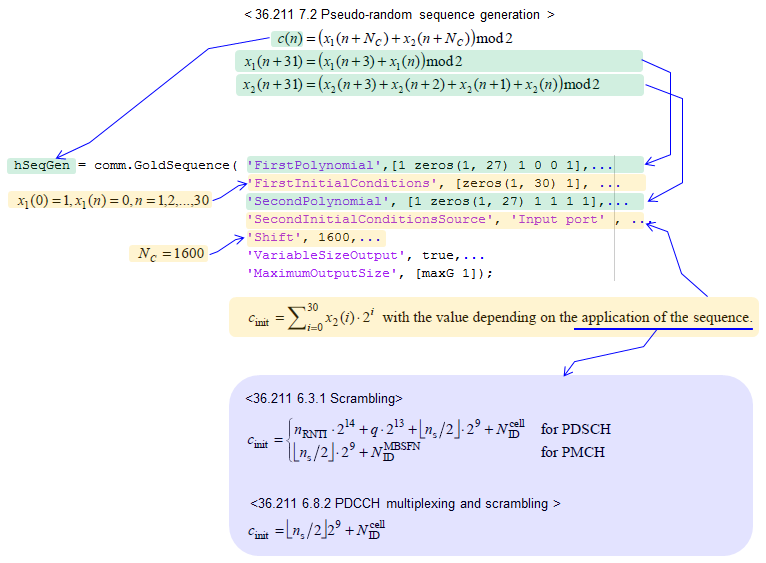 I will show you a couple of different ways of implementing this pseudo random sequence here. Depending on the language that you use and your programming style, you would have a little bit different code. Matlab communication package and srsLTE API is verified code, but my MatLab code is not verified but I hope it is written correctly. Following is the implementation in srsLTE. 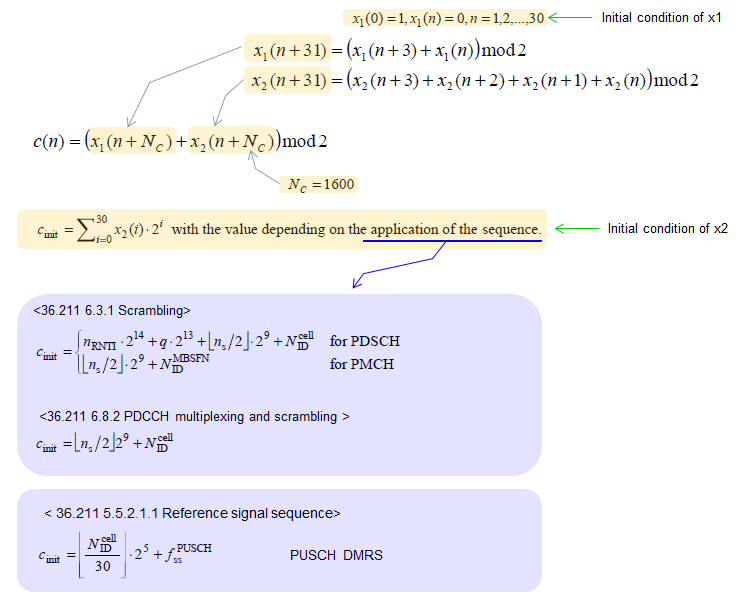 Following is the Matlab code that I wrote using Matlab default function only. This would be very inefficient at machine level. You may not see this kind of implement at professional code example. 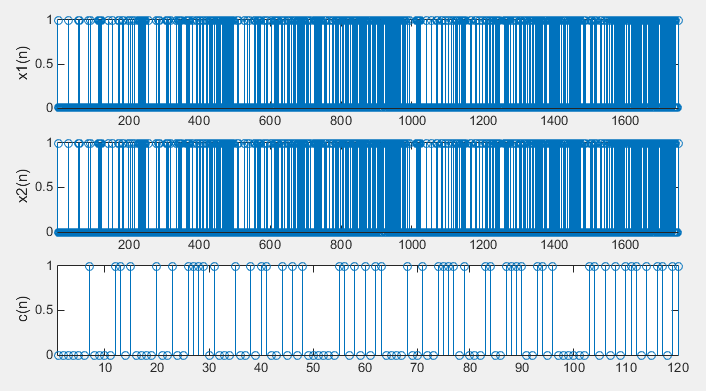 But I wrote the code to make it look as closer to the way described in 3GPP document as possible. The purpose of this code is to give you better understanding of the 3GPP spec. % Initial condition of the polynomia x2().